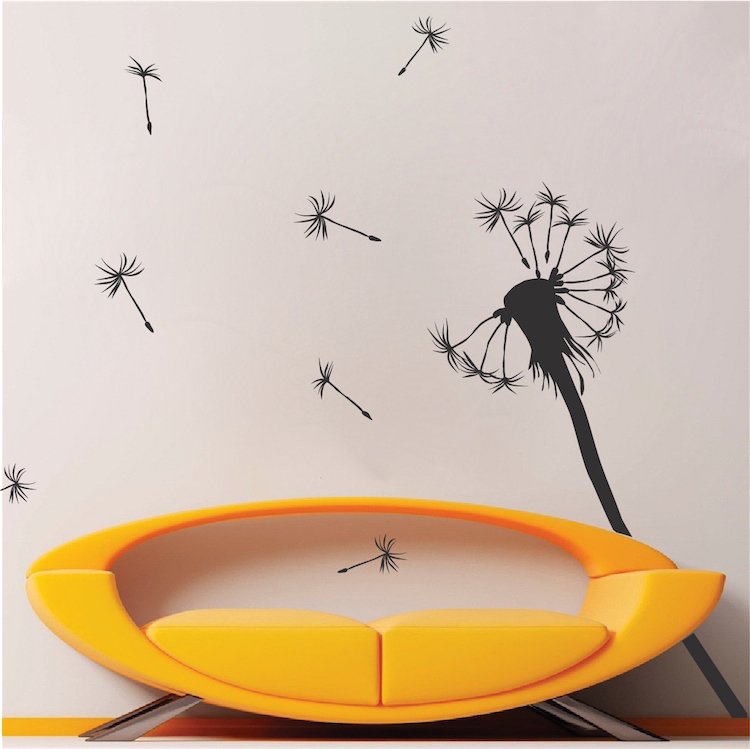 The Dandelion Wall Decal is an exciting way to change the feng shui of an entire room in minutes! 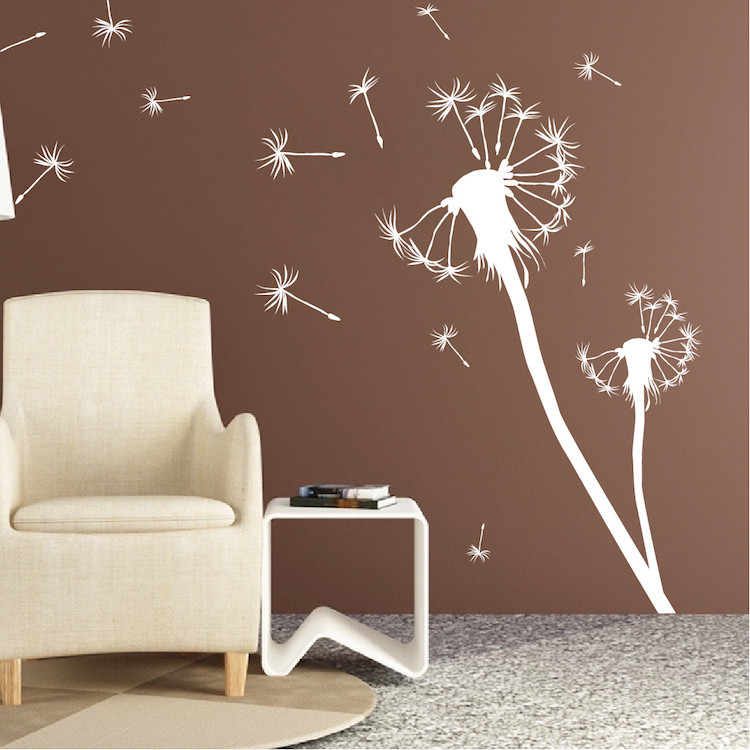 Turn spring-cleaning from chore to cherished memories this year with the Dandelion Wall Decal. You know that room you always hope your guests don’t enter? Take it from storage room to Zen masterpiece with this creation from Trendy Wall Designs. 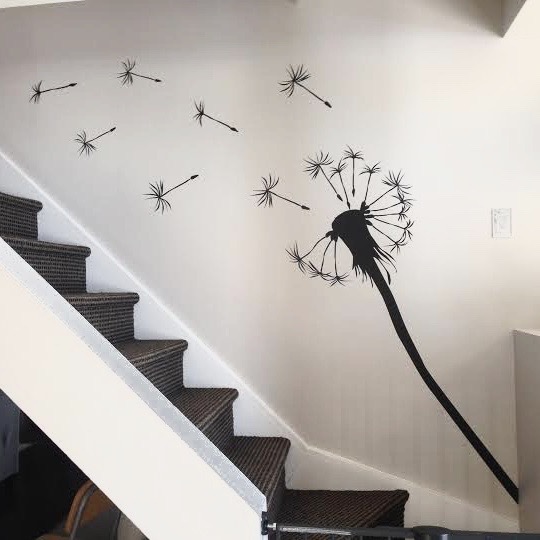 I bought the second to largest dandelion decal and it is a nice accent to my bathroom wall. Just as the pic on the website. It was easy to apply also. I just did my first wall tattoo, it being the Blowing Dandelion. With a little patience I applied it with no problem. I Love it ! This a great addition to our large activity room. The decals were very easy to apply. I placed this decal in our living room and it looks great! It really added accent to the wall. It's definitely a piece that stands out the most. Can't wait for my next order! I ordered the large decal in silver. It looks great on my tan walls in my bathroom. It took patience to apply but and the end result is well worth it.